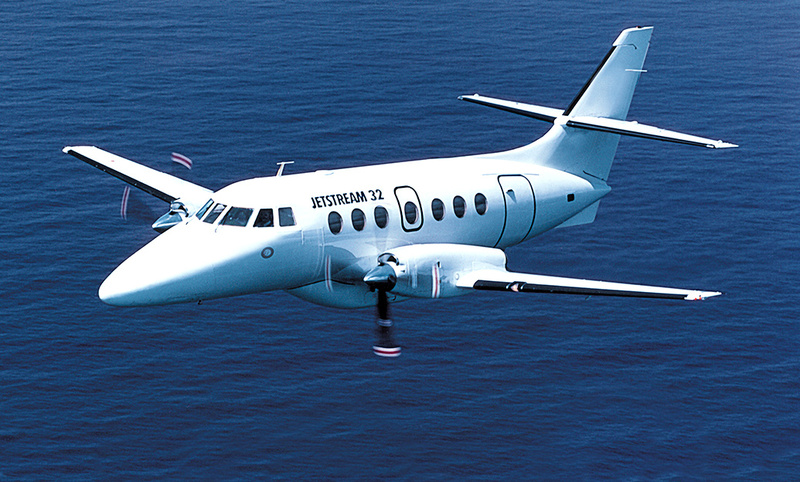 With advanced classroom settings and full flight simulation, FlightSafety provides the most up-to-date training for operators of British Aerospace Jetstream 31/32 aircraft. Our knowledgeable and experienced instructors offer comprehensive instruction to ensure that you will be well prepared for challenges in the field. Our full flight Level C simulator delivers the only Jetstream 31/32 simulator training in the Americas. Operators around the world rely on our commitment to support this well-established program. Our Jetstream instructors have both airline and corporate experience to meet the needs of both airline and corporate operators.